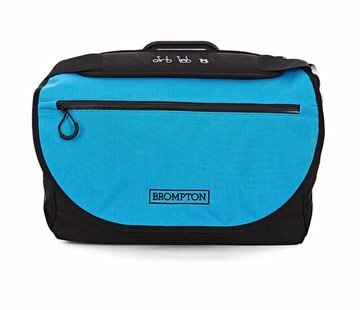 Updated for 2016, the S Bag now comes with a choice of three interchangeable front flaps to complement both your Brompton and your own look: bold Lagoon Blue for maximum impact, striking Lime Green for eye-catching appeal, or stealthy all-black for an elegant simplicity. 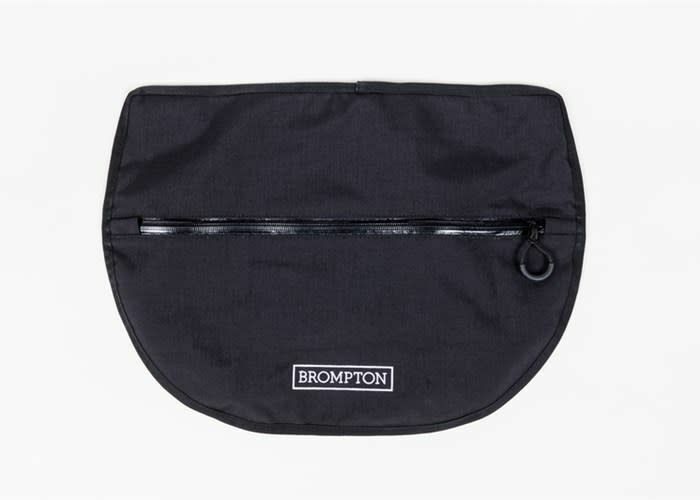 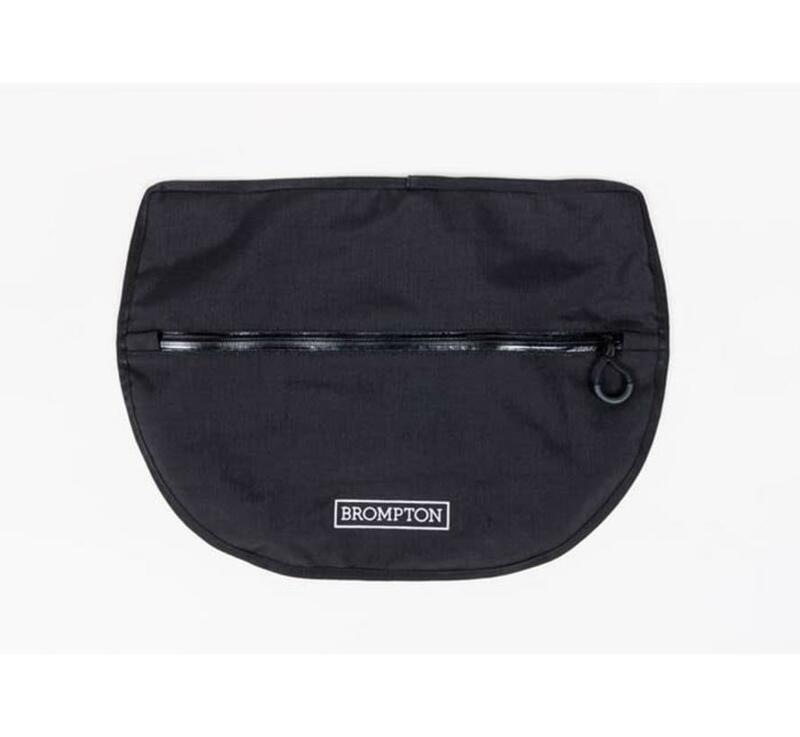 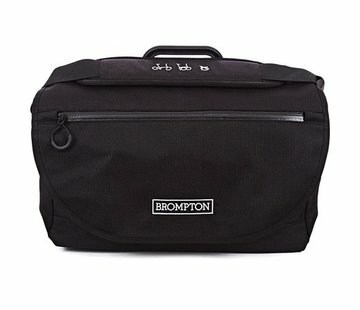 Whether attached to your Brompton or taken with you about town, the S Bag really is a versatile and stylish all-rounder. 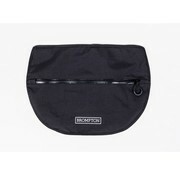 Why not treat yourself to an S Bag flap in a new color?